Mazda has revealed its RX-VISION, a concept for a two-seat, rotary-engined sports car that has caught the attention of car enthusiasts the world over. 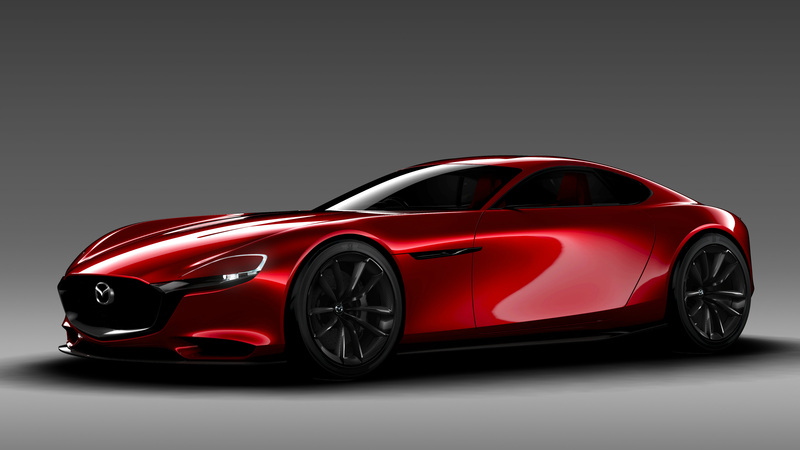 The concept car grabbed all the headlines from the Tokyo Motor Show, and shows how Mazda is determined to protect and develop the rotary engine for the future. 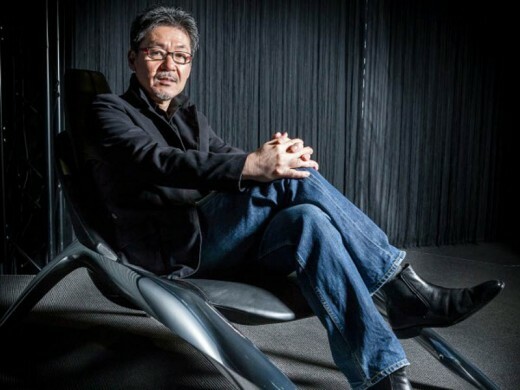 Speaking at the Tokyo Motor Show, Mazda design chief Ikuo Maeda told Mazda Social that it would be a dream come true to reveal a production version of the RX-VISION to coincide with the anniversary of the Cosmo: “If I could, I would dearly like to do so,” said Maeda, when asked if the RX-VISION would be a fitting celebration for the 50th anniversary of the Cosmo sports car. Ikuo Maeda’s father, Matasaburo Maeda, designed the original RX-7 sports car of the late 1970s. And Ikuo says he was the first person to own a third generation RX-7, known as the ‘FD’ series. It’s safe to say that rotary-powered sports cars are in his blood. 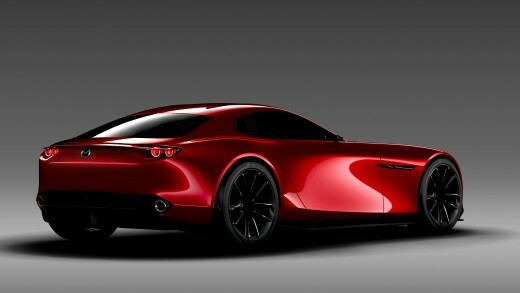 Here’s what else Ikuo Madea revealed about the RX-VISION, a concept for a new Mazda sports car. How long did the Mazda RX-VISION take to develop? The car had a 10-month gestation period. It is based on a unique front-engined, rear-wheel drive platform and the body has proportions that give a feel of the car’s performance. I think it has the ideal proportions for a front-engined, rear-wheel drive sports car. However, a production version could be slightly smaller. 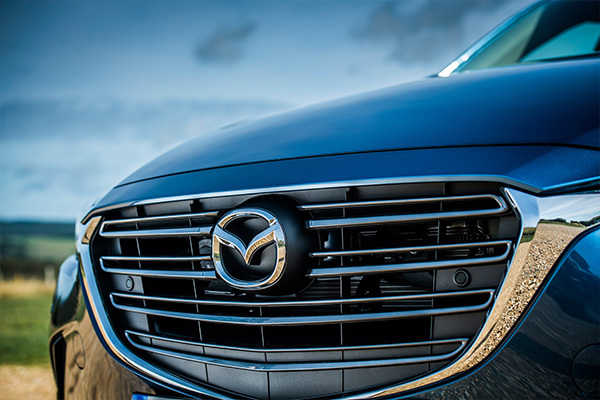 The rotary engine is a symbol of Mazda’s challenging spirit. And the RX-VISION is a statement on how we intend to evolve in the future. We want to take the brand higher, to the next level. As a personal desire, I would like to see the RX-VISION positioned as a rival to the Porsche 911. However, it might be that any future production version is positioned to compete with the Porsche Cayman. That would be more appropriate when you consider the price and engine performance of models in the sports car market. Aluminium and carbon fibre for the body work and a very stiff leather for the interior, similar to that used for a horse saddle. The aluminium used in the MX-5 roadster shows what’s possible when it comes to saving weight. Carbon fibre is going to be an important ingredient for the future. What is your favourite feature of the Mazda RX-VISION’s bodywork? When you see the body in profile and all the reflections it generates as it turns. It’s beautiful. 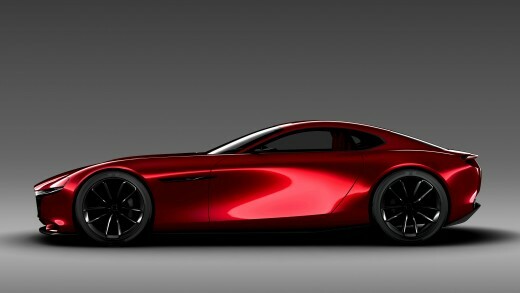 What else does the Mazda RX-VISION feature? The carbon underfloor is flat and works like a venturi. We studied the car’s aerodynamics extensively in computer modeling. And the rear spoiler deploys automatically. 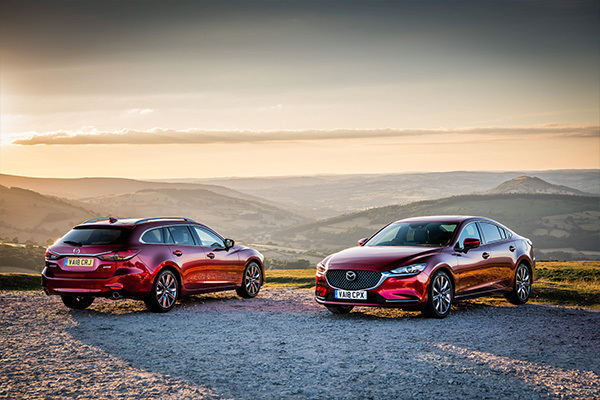 You’ll see the wheels are made from carbon fibre and the brakes feature carbon-ceramic discs; reducing weight, improving efficiency and making cars that are fun to drive is the Mazda way. What have Mazda fans said about using a rotary engine as a range extender? They told us they wanted rotary power to be exclusive to a pure sports car. Would you like to see Mazda return to motorsport with a rotary-powered programme? This is something we would dearly like to do. So much so, I would like to be behind the wheel! We are studying motorsport proposals, and want Mazda to get back to its racing roots.